International cleaning association ISSA shows in its infographics how the level of cleanliness influences economic indicators of the commercial enterprises in America. Cleanliness is the guarantee of health! The American companies spend 225.8 billion dollars a year on the ill personnel. Thus, the general losses of labor productivity of sick employees make 3-8 %. The dust content in premises reduces thinking abilities of employees on 2-6 %. The unplanned absence of staff on a workplace leads to poor performance of the enterprise on 54 %, and sales slump may reach 39 %. 94 % of the surveyed residents of America try to avoid places with dirty toilets. 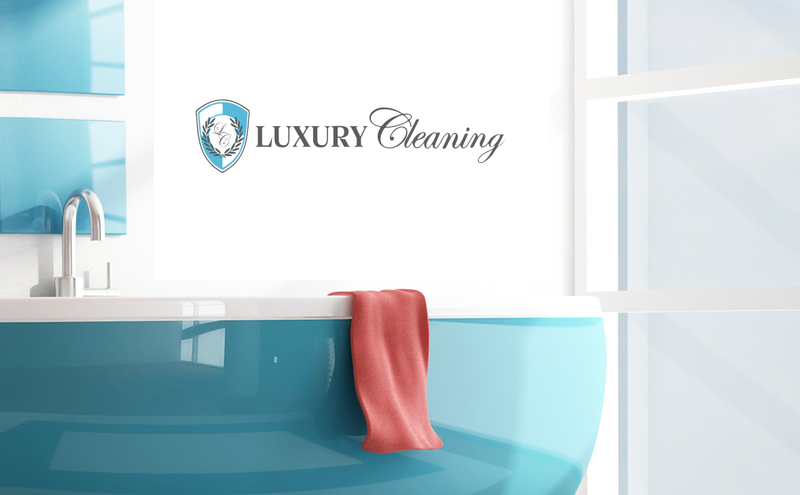 Cleaning company Luxury Cleaning NY, having a professional team of cleaners, will provide you commercial and office cleaning services at a high and appropriate level. Thereby it will increase employee productivity, positively affect regular and new customers, and will lead to increase in your profit. Also, you can always find the compromise in the price policy with Luxury Cleaning NY for office and commercial premises cleaning in Manhattan, New York.